Today I am going to discuss about the basic and the quick reference on OSPF protocol. 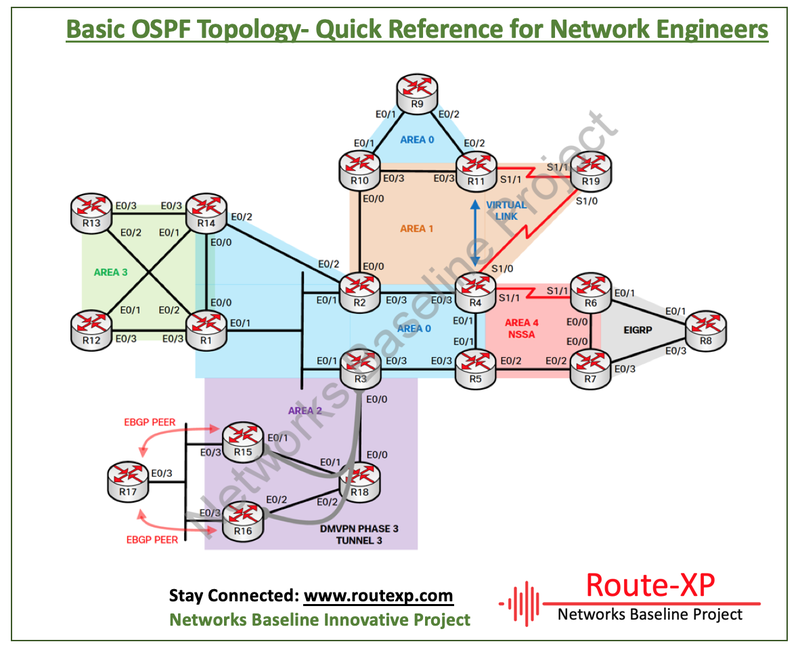 It is very useful for the Network engineers to understand the basics of OSPF with the below information for the interview purposes. An individual link-state acknowledgment packet can contain an acknowledgment for a single link-state update packet or for multiple link-state update packets.